To get your picture featured simply message us and we will post it. 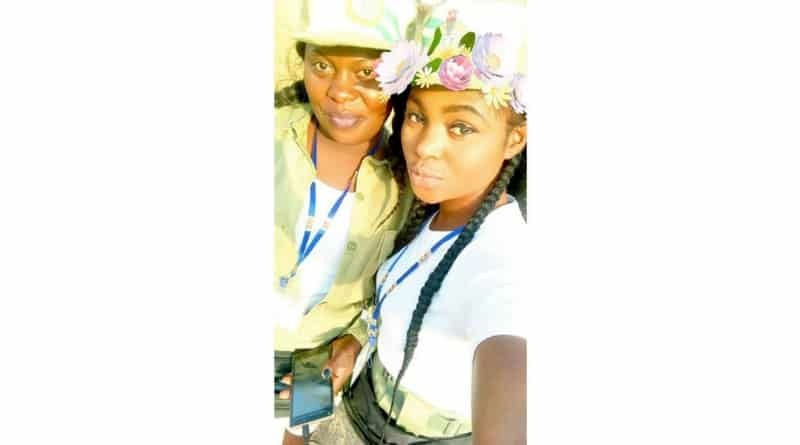 Come See Corper Wee⠀ From@katiee_noms⠀ ⠀ "Man'O' drilling was fun"⠀ ⠀ To get your picture featured simply tag @CorperWee and we will post it. Copyright © 2015-2018 Corper Wee. All rights reserved.